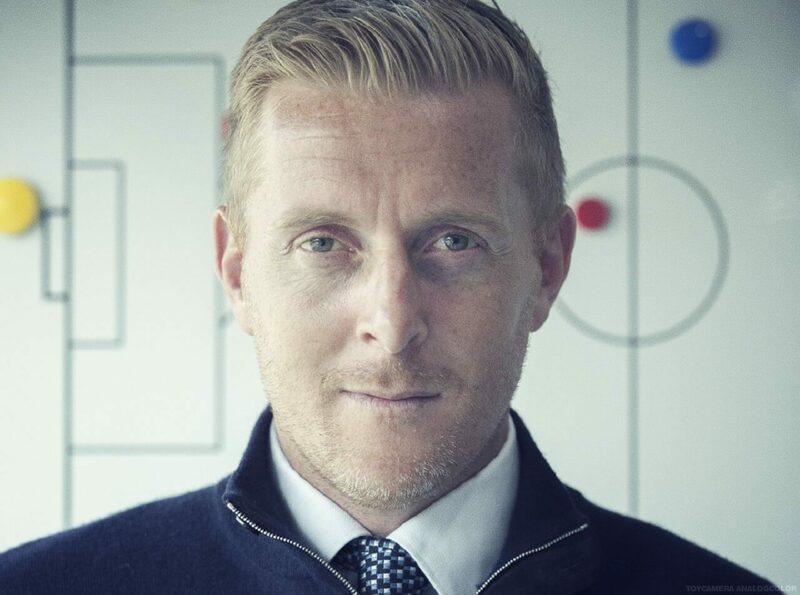 Few players have experienced such a broad range of Soccer as Garry Monk. He has not only played in all three divisions of the Soccer league plus the premier league, but he has done so for the same club – Swansea City. Between 2004 and 2014, he played a key role in Swansea’s meteoric rise from the lows of League Two to the top of the Premier League, playing a total of 260 games for the club, many as captain. In addition, he won the 2013 League Cup with the Swans. After a long career as a player, Monk was made manager of Swansea in 2015, at the age of just 35, leading the club to unrivalled success. With Swansea sat proudly at the top of the Soccer tree, Monk was named Manager of the Month in August 2015. He went on to lead his side to home and away doubles against both Arsenal and Manchester United, and a club-best 8th place finish in the Premier League that season. Unfortunately, the next season did not start so well, and Monk was sacked in December 2015 after just one win in eleven games. Swansea’s loss was Leeds United’s gain, and he was appointed manager on a rolling contract in June 2016. He remains manager of Leeds, despite the club just missing out on the play off places in the 2016-17 season.